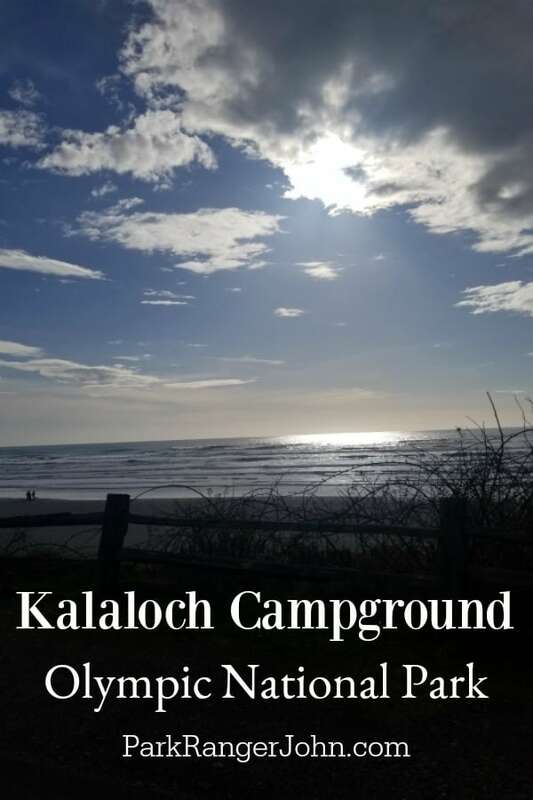 If you are looking to camp near the beach and soak in the Pacific Ocean vibe then Kalaloch Campground is the perfect campground for you! 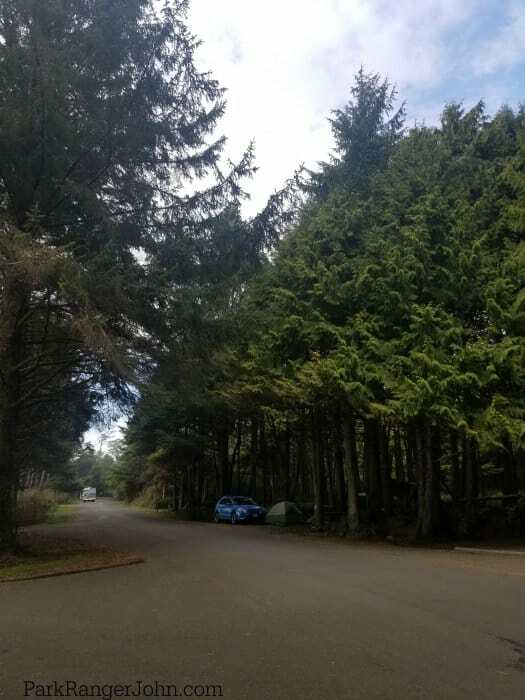 Located right off of Highway 101 near the Kalaloch Lodge this campground offers stunning views of the ocean and easy access to the beach. 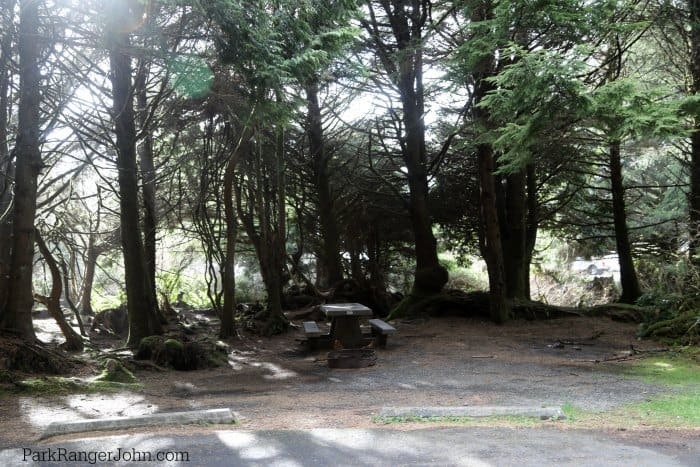 There are 168 campsites including four accessible sites. 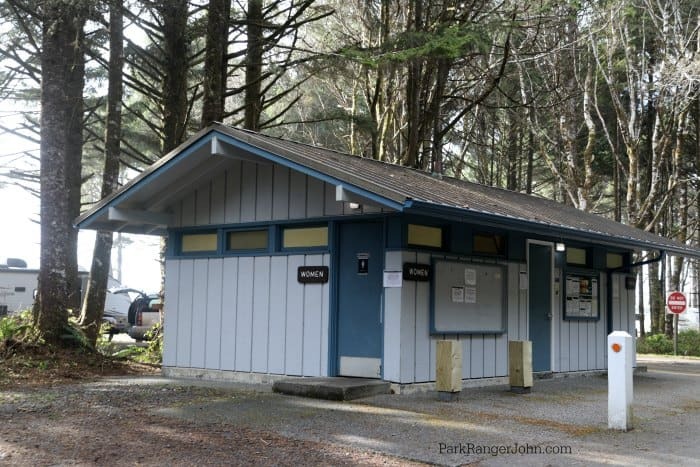 Reservations are required during peak season from May to September so make sure and plan ahead for your Olympic National Park trip! You are literally steps away from the tide pools, amazing sunset views, the open water and pure relaxation! Reservations: Yes, on Recreation.gov from May 22, 2019, to September 8, 2019. If you want a coveted beach view camping spot you will need to be ready to make your reservation months in advance! 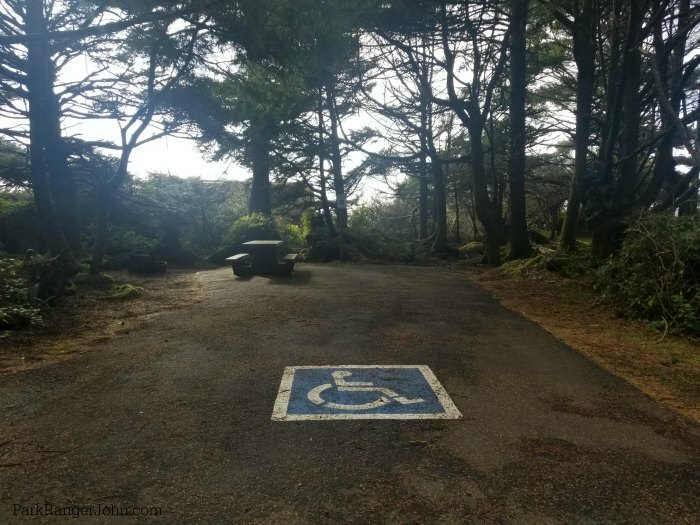 Accessible Sites: Yes, There are four accessible sites in Kalaloch Campground. There is no handicap accessibility to the beach. Are campground Reservations Available? 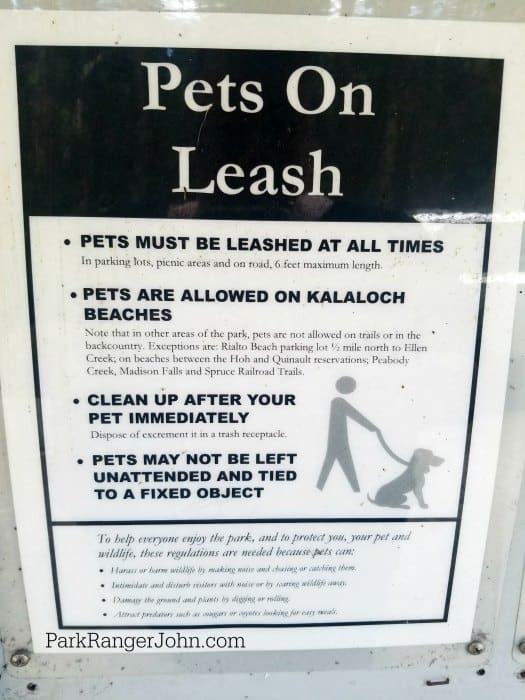 Yes, on Recreation.gov from May 22, 2019 to September 8, 2019. Online? 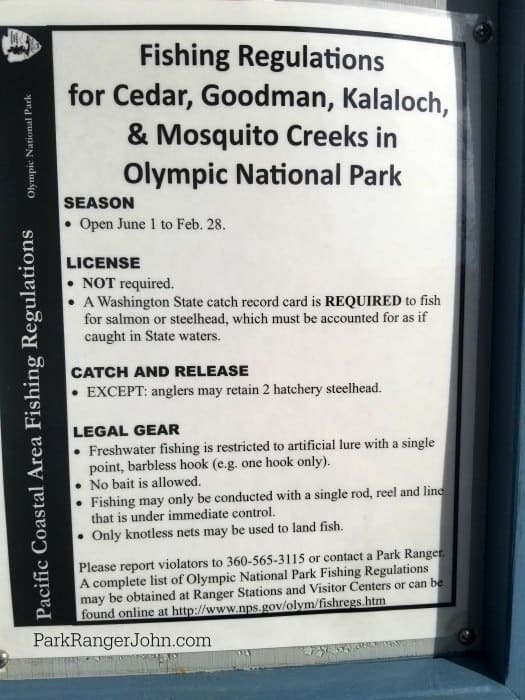 on Recreation.gov from May 22, 2019 to September 8, 2019. 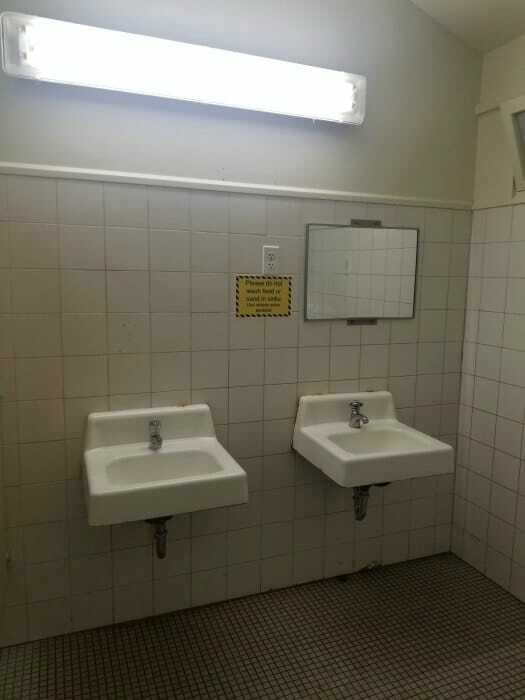 First Come, First Served? Yes, during the non-summer season. Is firewood available for purchase? 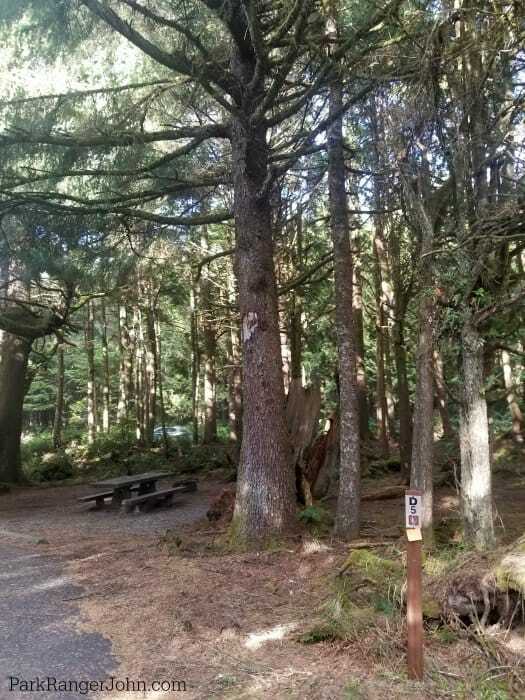 Firewood is available from Kalaloch Lodge, 0.5 miles south of the campground. Bear Box in site/area? 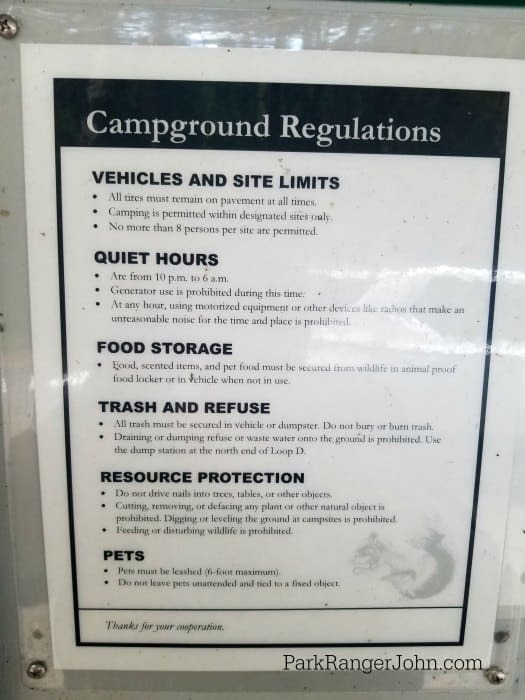 Yes, Available near loop bathrooms, Food can be stored in your car at each campsite. 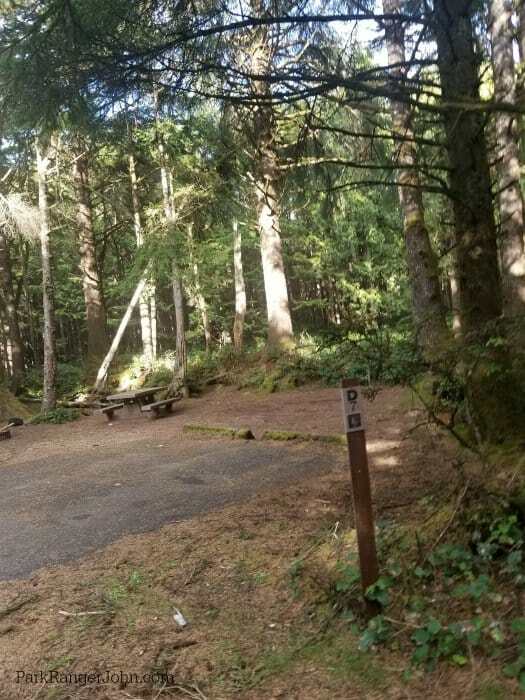 Food Storage Lockers are available for campers who have biked or hiked into the campground. Potable Water? Yes, Available near loop bathrooms. 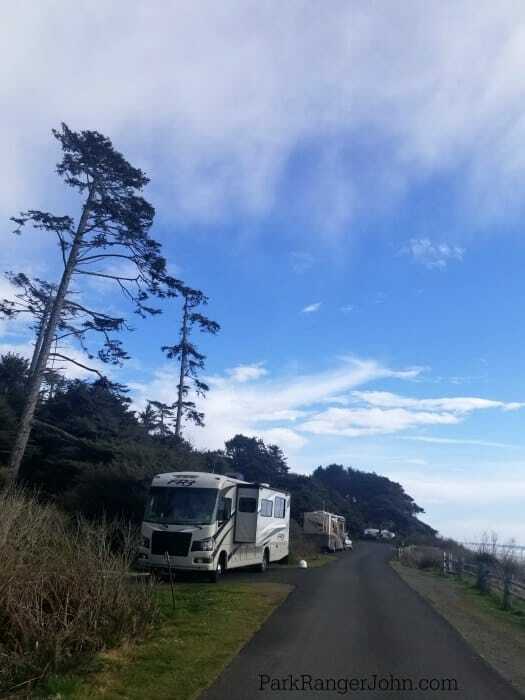 RV Length: Most campsites in Kalaloch cannot accommodate large RVs or Trailers. 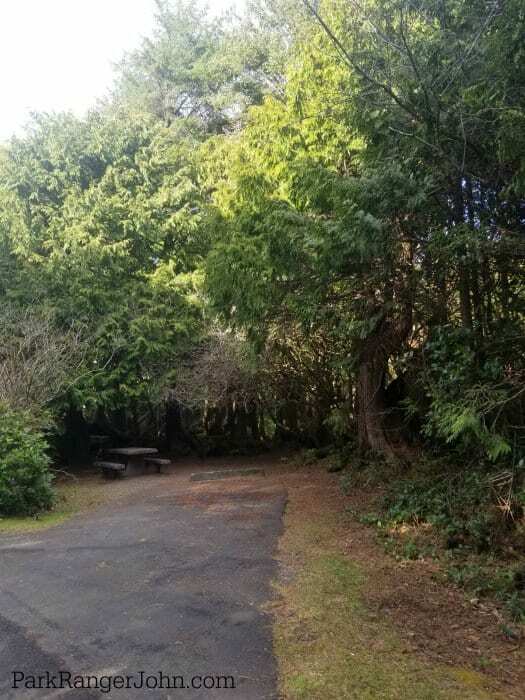 Sites for 21 feet and a few for 35 feet are available. 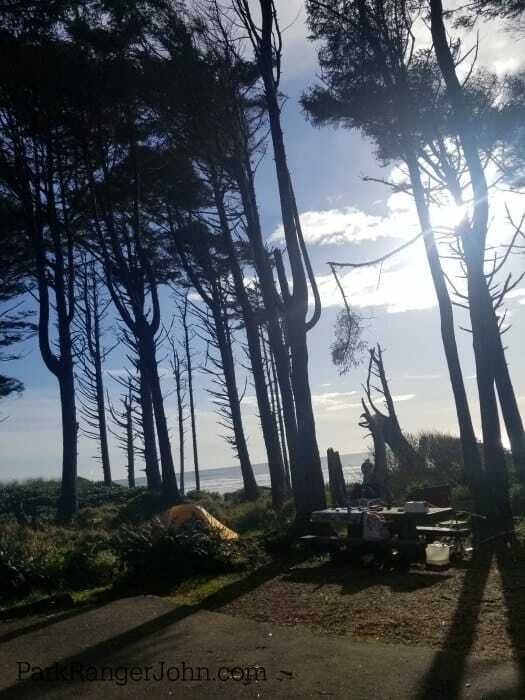 Read individual campsite details and warnings carefully before reserving a site. 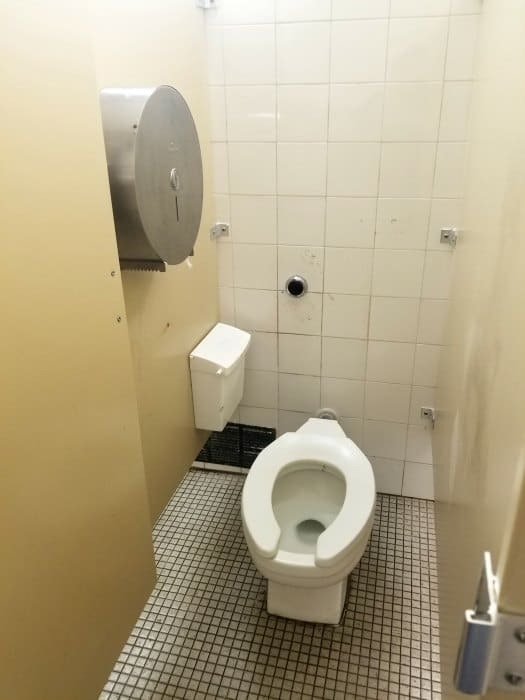 Dump Station: Yes, a dump station is available for a $10 fee ($5 with a Senior or Access Pass) and is not included in the camping fee. 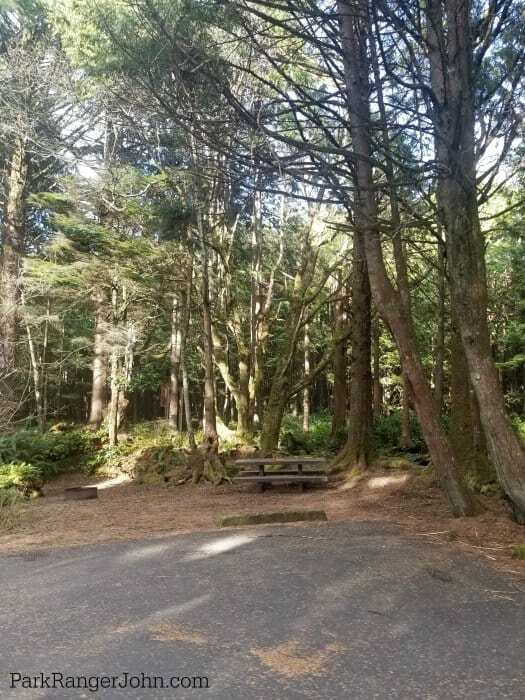 Kalaloch Campground is located on Highway 101 on the Pacific Coast of Washington. Approximately 34 miles south of Forks, Washington. 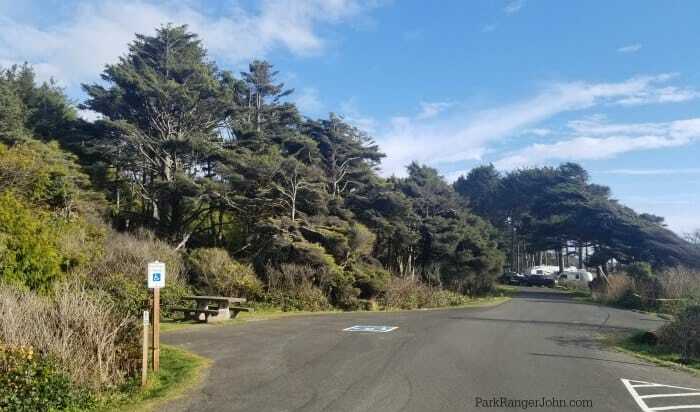 Follow Highway 101 and you will see the signs for the campground. 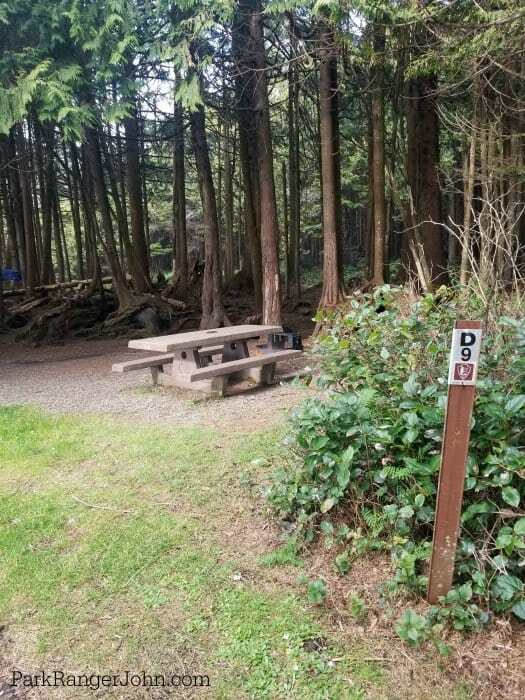 September 23rd, 2018 – May 21st, 2019: Campground is open on a first-come, first served basis. $40 a night up to 10 people, $2 per additional person.